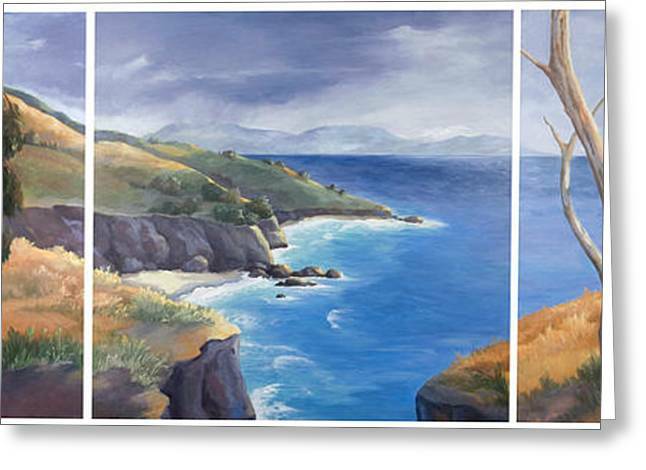 Gold Rush Tryptich is a painting by Kathryn Donatelli which was uploaded on October 7th, 2010. 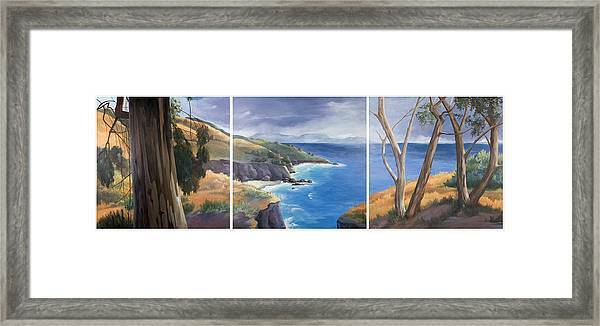 This painting is all three panels of the landscape tryptich. Gold Rush is a fantasy landscape that I made up from photos that I took while driving down the coast of California. The three panels are also available here separately or together to buy as a print . I am in love with this, Kathryn.